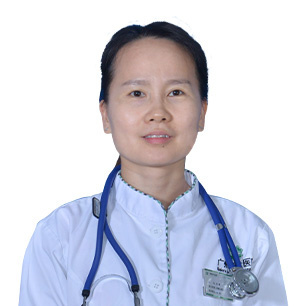 Dr. Lin Jing graduated from Sun Yet-sen Medical University, major in clinical medicine. She is accomplished in anticancer comprehensive treatment such as chemotherapy, radiotherapy, targeted therapy etc and familiar to treatment principles of various kinds of minimally invasive treatment like interventional therapy, 125I seed implantation, cryotherapy, radiofrequency ablation and so on. Besides, she also maters prevention of various cancer complications. With more than 10 years of clinical work experience, Dr. Lin Jing always maintains the careful and meticulous attitudes. Due to her excellent medical skills, serious analysis of varied treatment plan and careful observation to patient’s physical signs, the incidence of complications such as rejection and resistance during treatment or inflammation and bleeding after treatment are greatly reduced to her patients, and many unnecessary pains are avoided.